ModBargains.com offers the lowest prices online for all BMW E9X M3 Intake Parts. SAVE Online, or call 714-582-3330 to speak to one of our Experienced Modification Experts Now. 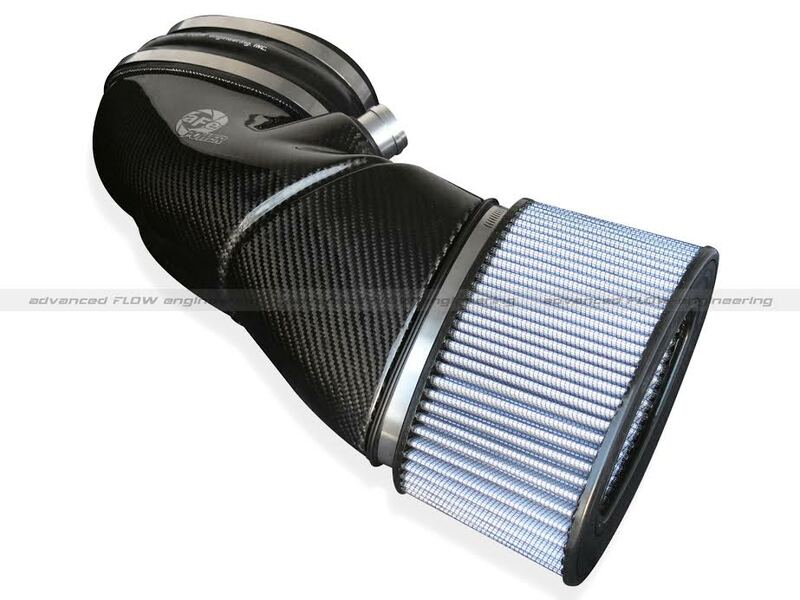 AFE Power is proud to introduce the all new Carbon Fiber Stage-2 Intake System for 2008-2013 BMW M3 (E9X) V8-4.0L engine. 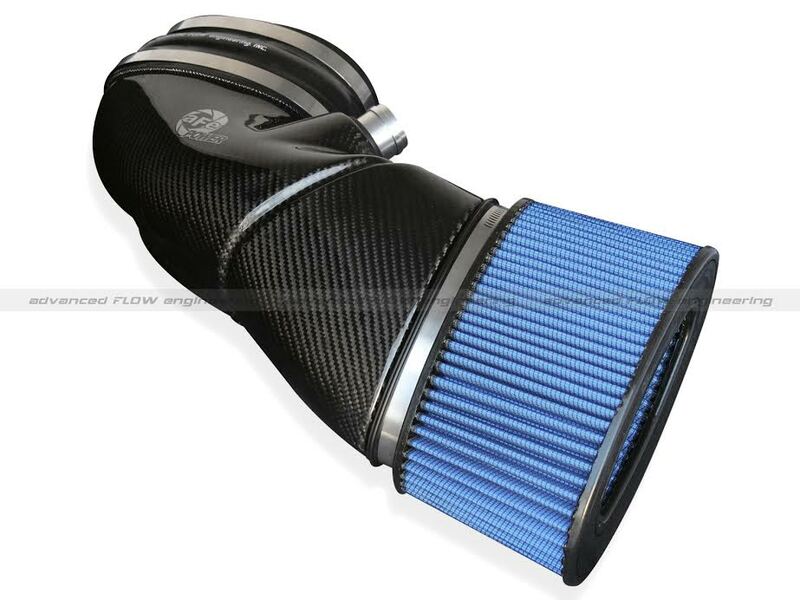 In our testing, this Carbon Fiber Stage-2 Intake System resulted in +12 horsepower and +9 lbs. x ft. torque max gain and outflowed the factory intake by up to 41%. This highly engineered system features a one-piece, hand-crafted, carbon fiber intake tube. This intake tube features 2x2 twill weave carbon fiber and is finished with a high gloss clear coat while the underside has been smoothed to ensure a high-quality all around finish. Improving airflow further is a large 5-1/2” tall washable/reusable inverted top air filter. The air filter frames are constructed using 100% polyurethane for long life and multiple cleaning cycles. Order Now from ModBargains at 714-582-3330. Our Experienced Modification Experts are ready to get you EXACTLY the parts you need for your BMW M3.